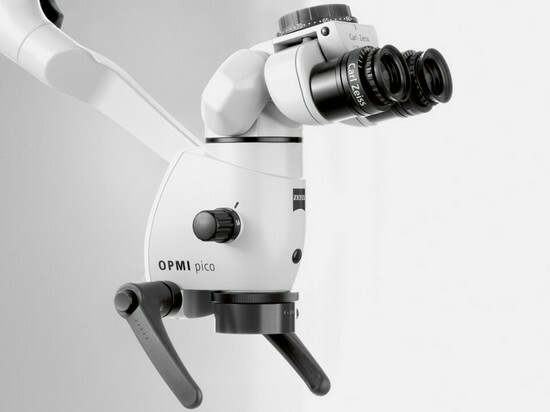 Treatments are performed using a high-resolution dental operating microscope. 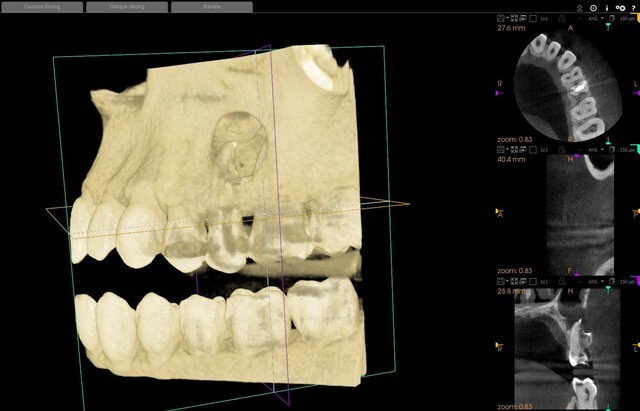 Our state of the art Cone Beam Computed Tomography (CBCT) machine enables us to utilize 3D radiography to accurately assess the condition of your teeth in order to provide you with the best treatment possible. We use an advanced digital dental imaging system which minimizes radiation and improves diagnostic capabilities. Our sterilization equipment is monitored daily for 100% effectiveness. 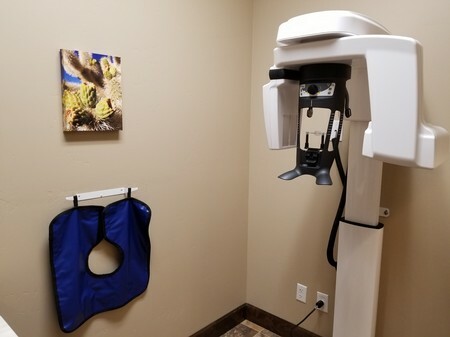 Your unique situation and treatment requirements will be thoroughly explained with digital radiographs and any other aids necessary so that you will fully understand your needs prior to beginning treatment.